Millions of people say they don’t use the Internet – but talk enthusiastically about Facebook. How has this monopoly of the World Wide Web come about? And what wider implications does it have? Communications surveys were carried out across the developing world, but there were anomalies in their conclusions: despite stating that they don’t use the Internet, those questioned reacted very positively to Facebook. But what does this mean for us? What does it mean for businesses, including Mark Zuckerberg’s? And what does it mean for the World Wide Web? 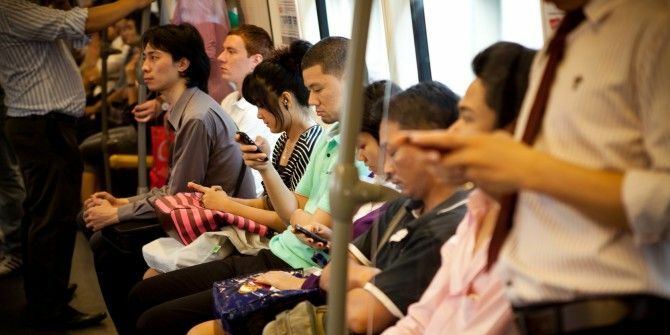 Many admit to spending far too much time on the world’s most popular social network, but they are, at least, aware that they’re using the Internet; yet studies (including one by think-tank LIRNEasia) in countries like Indonesia, Africa, and the Philippines have found that those surveyed love Facebook – but assert that they don’t use the web. It’s not simple ignorance. They’ve been brought into this culture. While many of us have been introduced to the idea of Facebook through the Internet, in the minds of millions, the two exist separately because their first interaction with the World Wide Web is via the social network. This is a situation partly fashioned by Facebook; in developing countries, sales of smartphones have increased because Facebook is so popular… and is, in many cases, one of the only accessible free apps (alongside its messenger service). A non-profit service striving to get wider web coverage, internet.org, sounds entirely altruistic — providing information about jobs, health, weather, and women’s rights to those unable to easily access the World Wide Web – but it is, in fact, owned by Facebook. So is WhatsApp, used by mobile users worldwide (which has led to concerns over privacy Everything You Need to Know About Your WhatsApp Privacy Settings Everything You Need to Know About Your WhatsApp Privacy Settings As with all communication tools, privacy is of utmost importance. Here's how to protect your privacy when using WhatsApp. Read More ). 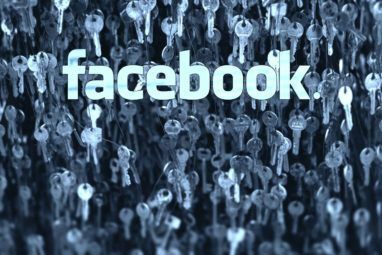 Many service providers offer low-priced Facebook-only data plans, while Facebook Zero gives – you guessed it – entirely free access to the social network exclusively. Meanwhile, internet.org boasts Wikipedia and Google Search apps, but only to those with data plans (something unaffordable to 85% of the 4.25 billion people otherwise without Internet access). It’s not the sole service striving for Internet coverage in the developing world, either. Just look at U2opia Mobile, for example, or the great work CloudFactory is doing. Google also offers India the chance to send free SMS messages using their Chat service. It’s easy to see why many are concerned that a business has gained such an incredible monopoly over the Internet. So while the Internet was conceived as an open platform, not owned by any one private organisation, Facebook is a threat to this, capable of censoring anything it likes! Indeed, changes to its algorithms last year mean that unpaid posts it deems as “overly promotional” have shorter reaches. So, while social media is a good way of spreading a message, they want you to pay as you would a normal advertisement. This especially applies to any posts with “improper mention of Facebook” – which sounds a lot like Facebook censoring criticism. In a study by Quartz, between 55% and 65% of those asked in Nigeria, Indonesia, India, and Brazil agreed with the statement, ‘Facebook is the Internet’ – compared to just 5% in the USA. 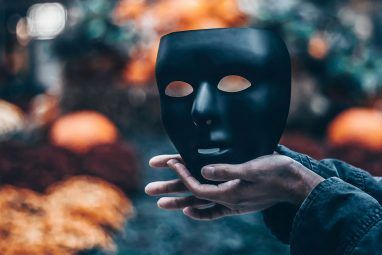 It puts freedom of speech and freedom of the press into question: ordinarily, it’s not a surprise that a business or brand would implement limitations, but restrictions on the Internet are more surprising (unless you’re into conspiracies). Naturally, one negative consequence of a business having too much power is their ability to name a high price, so, in the third quarter of 2014, Facebook’s average price per ad increased 274% year-over-year. However, you could argue that Google has had a monopoly on advertising before now, and so as Facebook becomes its successor, another service will eventually take over from that too. Even though it’s supposedly founded on the positive idea of bringing people together, we have to remember that Facebook is a business. So what are its intentions? Facebook isn’t admitting its potential dominance over the Internet, but neither is it denying it. Frankly, we can only speculate, but it would certainly seem advantageous to the company to monopolise information, and censoring negativity towards their service and those name-checking competitors. FB Newswire is an aggregate resource of verified news and stories from companies you’ve liked – though the latter seems increasingly few and far between. This budding ownership of news is even more troubling, somewhat reminiscent of AOL, the closed platform giant that appeared to dominate control of information on the Internet in the late 1990s and early 2000s. 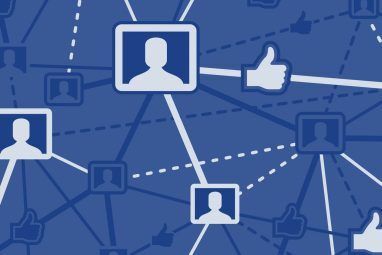 To demonstrate the pulling power of Facebook, Adweek compared the change in referrals from the social network to popular websites between November 2013 and February 2014. The number of referrals to Upworthy, for instance, decreased by 50% in that short period of time, a 51% drop of total unique visitors; meanwhile, BuzzFeed enjoyed a 20% increase in links, resulting in 12% rise in unique readers. Even The New York Times suffered a 16% loss of referrals, translating into an 8% loss in overall visitors. How much does this data tell us? Does this simply show us the typical peaks and troughs of business, according to what is popular with the general public? Is Facebook directly influencing what is popular? Or are they merely encouraging the trend? Again, we’re forced to speculate. Does Facebook Have Too Much Power? Initially, the fact that people think they’re using Facebook but not the Internet is quite funny. It sounds so improbable. As a brand intent on growing, was this inevitable? Are you happy with Facebook’s dominance? Or have you ditched it already? Image Credits: Nopphan Burrag; Lordcolus; Michael Coghlan; Sean MacEntee. Why did it took popular websites like you guys or lifehacker to bring this up? Newer generations think facebook is the internet also. If we continue to embrace these type of platforms the open web might be a thing of the past in a few years. These type of platforms monopolize the internet. People don't need to know how a car works to drive it. They don't need to be a physician and psychologist to have kids. They don't need to be an engineer to cross a bridge. Let's not forget that at one time , as far as millions of people were concerned, AOL was the Internet. Where is AOL now? In a few years, Facebook, in spite of its billion+ users, will go the way of AOL. XYZ company will come up with a better idea and somebody will write an article titled "Millions of people think they use XYZ but not the Internet"
"In a few years, Facebook, in spite of its billion+ users, will go the way of AOL." Buffet, I do hope you're joking. Even if you are, it really isn't funny. This confirms my long held belief that MILLIONS of idiots are using the internet when they are actually too stupid to even use a computer. I'm beginning to believe that there should be a licensing process before anyone is allowed unrestricted access. How has this monopoly of the World Wide Web come about? How has this attitude that "the World Wide Web" is the same as the internet come about? ?